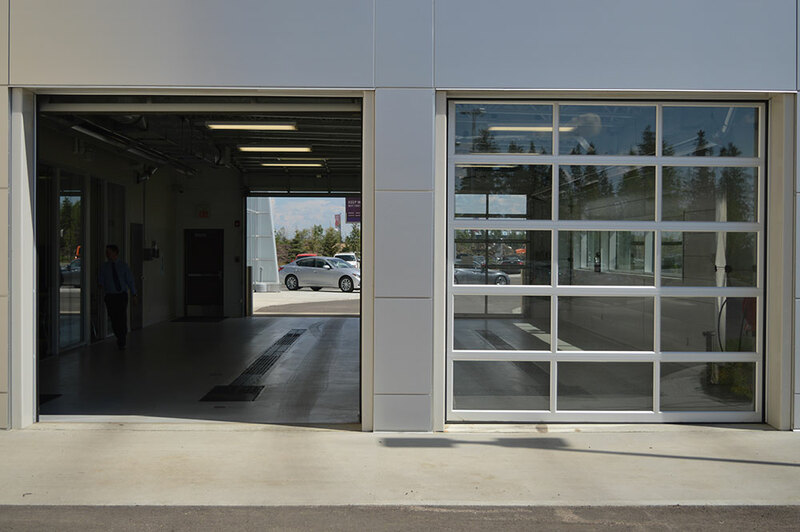 Infiniti needed a high performance door for their Service Garage that would match the glass and metal aesthetic of the dealership. The SA7000 was the perfect choice because of its stylish looks and reliable performance. 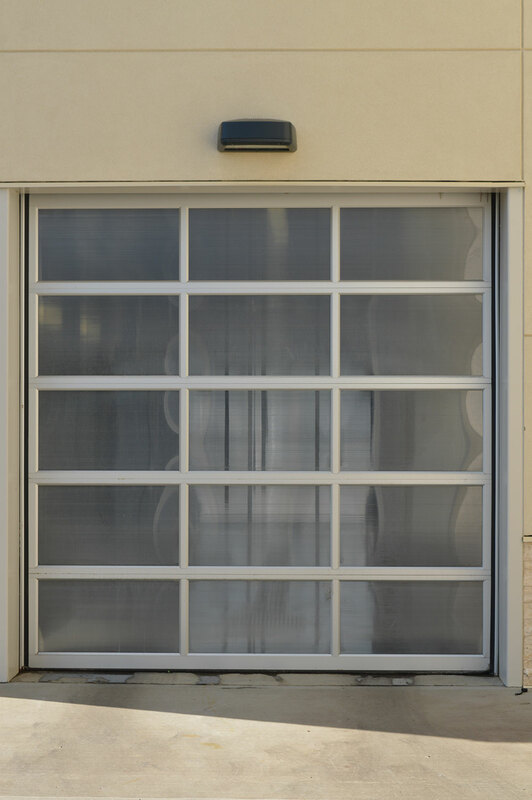 It was also highly customizable with panel and security options, allowing them to get exactly what they needed.